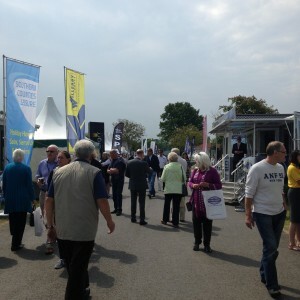 Organisers of The World of Park & Leisure Homes Show are urging visitors to save the date, as the popular trade show returns to Stoneleigh Park from June 9 – 12. Showcasing the latest design concepts from some of the UK’s leading manufacturers, the show is a must attend for anyone involved in the holiday park and park home industry. Covering every aspect of park lifestyle, confirmed exhibitors include Homeseeker, Pathfinder, Tingdene, Prestige, Willerby, Pemberton and Omar Park & Leisure Homes. “For those who haven’t been to the show before, it’s a free to attend outdoor event giving visitors a wonderful feel for that quality leisure or park homes lifestyle,” explains event organiser Jo Turner.